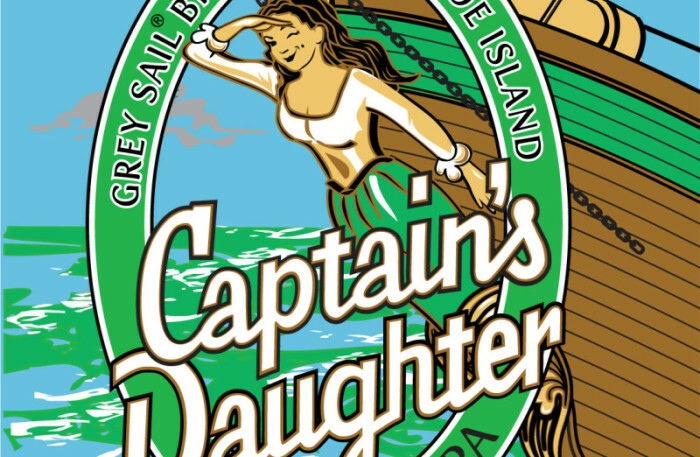 Now pouring! 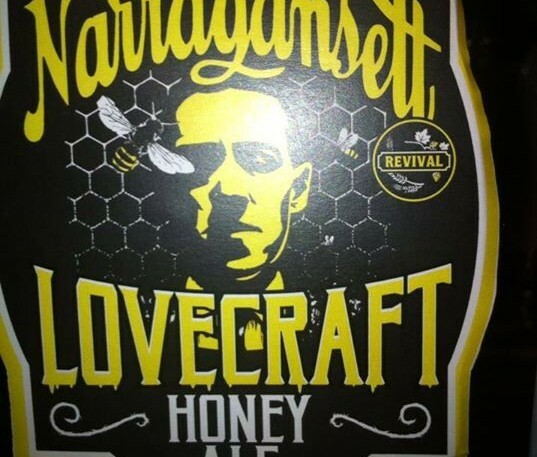 Narragansett and Revival Brewing: Lovecraft Honey Ale!!! 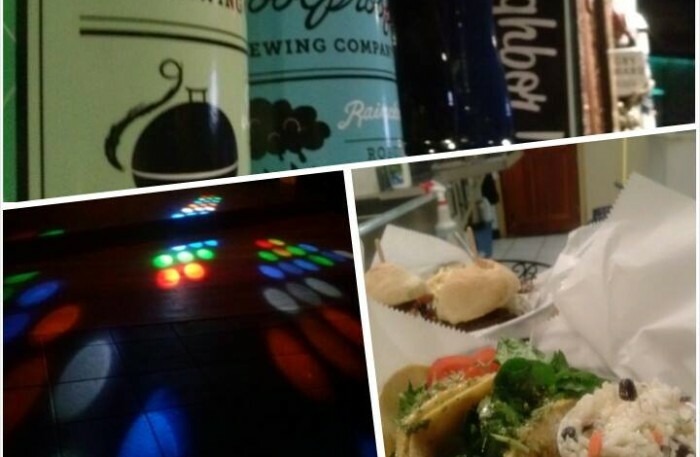 Happy New Year, Happy New Beer! 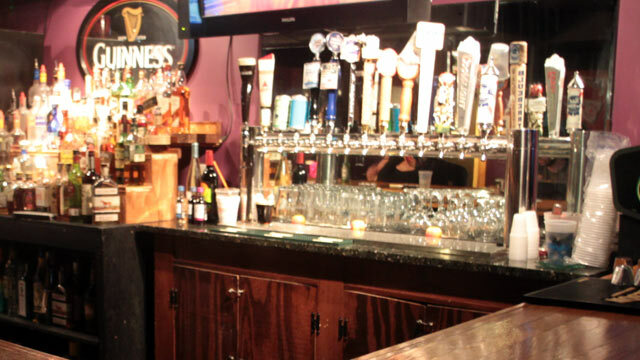 Back-to-school beer selection is in!